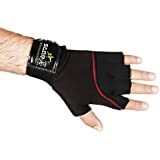 Browse through Amazon.in and skim through the many fitness accessories to select the ideal equipment for your daily workout routine. 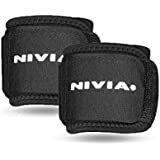 These fitness accessories are designed to help you at every step of the way, whether you’re doing crunches, running, attempting to lose weight, toning muscles or just staying fit. 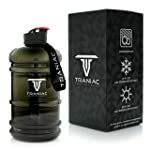 The extensive collection at the online store will appeal to fitness enthusiasts and sportspersons alike. 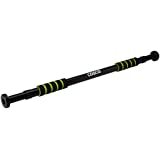 From gym balls to exercise mats, the online store has it all! 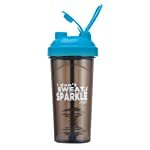 Boost your energy and mood and reduce stress by including these gym accessories in your daily routine. 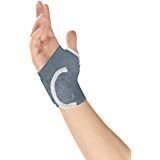 There are accessories that will benefit and assist different parts of your body, increasing your energy levels and improving your health. 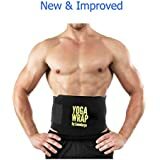 So, go ahead and update your home gym or exercise room with a range of useful equipment from Amazon.in. 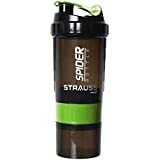 Amazon.in stocks the popular favourites when it comes to sports brands. 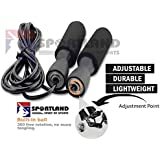 You can be completely sure of the quality of these exercise accessories as these are brands are well known for their reliability. 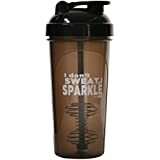 Adidas, Puma, Body Sculpture, Fitness One, Nike, Nivia, Proline, Reebok, Tunturi and Vector X are just a few of the 50+ brands available at Amazon. 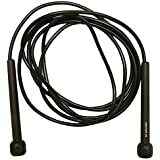 Each fitness accessory is made of high-quality material for long-lasting use, durability and strength. 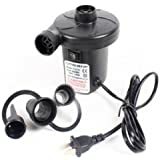 You will find a wide variety of accessories and equipment at the online store. 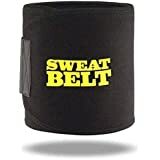 Whether you’re looking for a wrist support, equipment to tone your muscles and waist or a way to strengthen knees, you’ll find it all here. 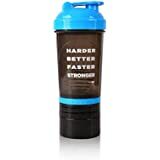 To tone and strengthen your arm muscles and elbow and shoulder joints, shop for dumbbells at Amazon.in. 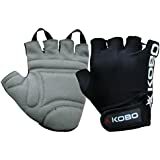 Protect your palm from callusing with excessive use of dumbbells with some high-quality, padded gloves. 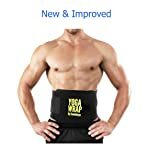 Buy a chest expander at the online store to increase arm, hand and upper body strength. 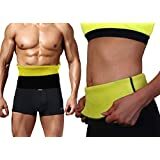 If you’re looking to protect your waist and back or want to maintain your figure, browse through Amazon’s vast collection of exercise accessories for the waist. 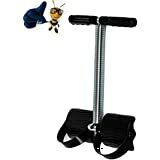 Everyone loves playing with hoola hoops, and these fun tools are great for slimming and toning a waist. Pick a hoola hoop at the online store and get the tiny waist you always wanted. 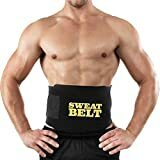 A variety of toning belts and waist and tummy trimmers are available at Amazon.in that are extremely useful not only for slimming but also while recovering from back injuries and to provide support during long journeys. 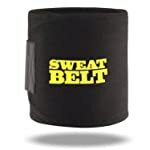 Strengthen and tone your leg, calf and hamstring muscles with the extensive collection of exercise accessories online. 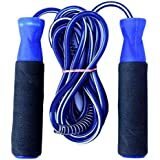 Buy a jump rope from Amazon.in as it is the one of the most effective ways to strengthen ankles and knees, tone leg muscles and keep your legs strong and healthy overall. 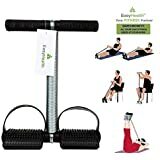 Another effective method of strengthening and toning leg muscles is by using a step platform. 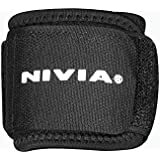 With regular use, you can build and strengthen your calf and hamstring muscles, giving you enough stamina to walk, run, climb or trek for long hours. 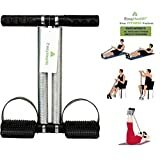 Apart from these arm and leg muscle toners and waist trimmers, Amazon.in gives you the opportunity to buy fitness equipment to suit your needs and requirements. 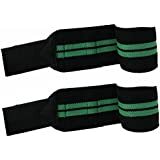 The online store features a variety of straps and wraps that are extremely useful to secure bones in place during the rehabilitation processes of various joints such as the ankle, wrist, knee, calf and elbow after an injury. 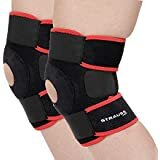 They can also be used for minimising stress on these bones after lifting weights. 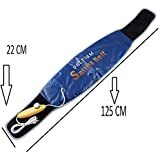 Moreover, you can also buy exercise mats, massage belts, electric simulators, exercise bands, water bottles, pedometers and exercise balls at Amazon.in.